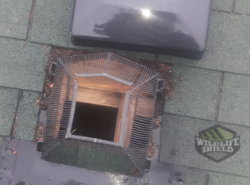 The most effective way to remove raccoons in Mississauga in your attic is to prevent them. 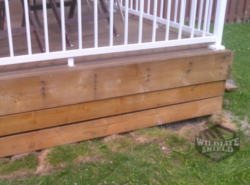 However, if you are already in a raccoon mess, there are methods you could use to resolve your problem without trapping the animal. 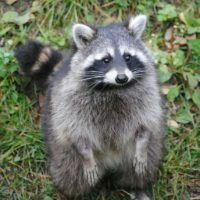 Raccoon removal experts will advise you on clearing your property of things that attract raccoon in the first place such as garbage, decorative ponds, and pet food. You could use a trap to capture the raccoon and relocate it as soon as possible. It is important that you do not attempt to poison the raccoon. Also, there’s a 90% chance if you have a raccoon in your attic, it’s a nesting female with baby raccoons. First, you need to inspect your property to find out how they got access to your property in the first place. Check your roof or the eaves. 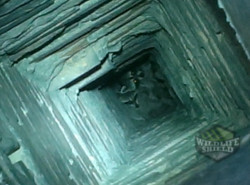 Search the inside of your attic to locate the nest with the baby raccoons. There’s usually a 90% chance there are babies in the attic. Find them and remove them with rubber gloves and a pillowcase to transfer them. Use the discovered baby raccoons as bait to get to the mother. At this point, you could incorporate a cage trap. 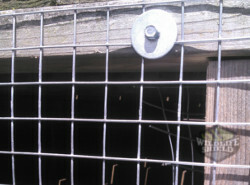 Ensure that the sides of the cage are blocked to prevent the raccoon from reaching in. Once the mother raccoon has been trapped, relocate them to the woods. Make sure that it is 10 miles from the capture site. Get back to your attic and decontaminate it, make any necessary repairs. 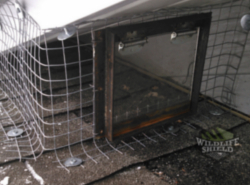 Seal off the entry points you discovered initially if you are not sure how to do this contact your local wildlife removal service for assistance. Getting rid of a raccoon in the attic is not a simple job. This is because it often involves getting rid of her litter too. It’s because of the babies that the mother raccoon breaks into your attic in the first place. They are always looking for a warm, dark and quiet place to bring up their young and your attic offers a perfect secure space. 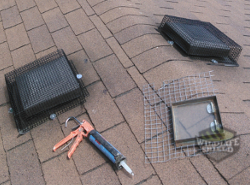 This process normally involves removing the baby raccoons as well as trapping their mother. It’s a difficult job with a lot of variables; it also takes the great experience to be able to pull this off. There are two methods you could use to get rid of the raccoons. You could get the babies and use them as bait to trap the mother, or you can remove them and exclude the female adult using the one door-way exclusion method. Remember if you don’t trap the mother, she could break back in, and if you trap the mother and forget the babies, they could claw your attic, and eventually die from starvation causing your roof to stink. The most effective way to get rid of raccoons in your attic for good is to consult a raccoon removal expert. They have the skill and experience to handle the job. 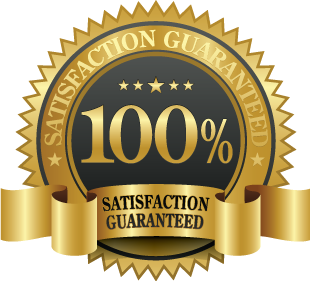 They also offer guaranteed service ensuring that the invasion never happens again. 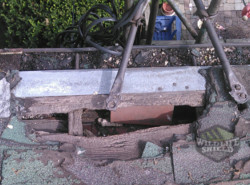 If you have noticed raccoons in your property and you are unsure of yourself, contact us today. We will be more than glad to help get rid of your raccoon problem.